Was asked if I would marry him but I am afraid to say yes, because neither of us can afford the cost of getting married. I want a fairy tale wedding but nothing big. I have not been looking or planning because I know we can not afford to get married. Is there any ideas you can give me. Go with your heart on this one, have a wedding that you can afford now as being married to the one you love is one of the best things you can do. Fairy tales don't have to be expensive! 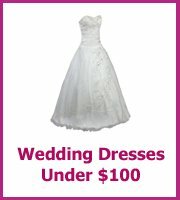 Start by working out how much you can afford and how much you can put aside before your wedding. 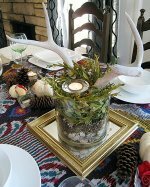 Next think about the things that are important, a beautiful fairy tale venue could cost a fortune so what are your alternatives? 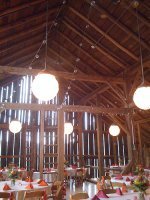 Do you know anyone that has a place big enough to hold your wedding? Or are there any State parks that won't cost the earth? Having an outdoor wedding in a beautiful location will mean you won't need to spend anything on the decorations! 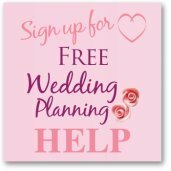 There are lots of ideas all over the site for finding your cheap and beautiful wedding dress and how to make lots of wedding stuff which will save you a fortune. Good luck with your plans and if anyone knows a cheap wedding venue in Wilmington, de please add it to the comments at the bottom.